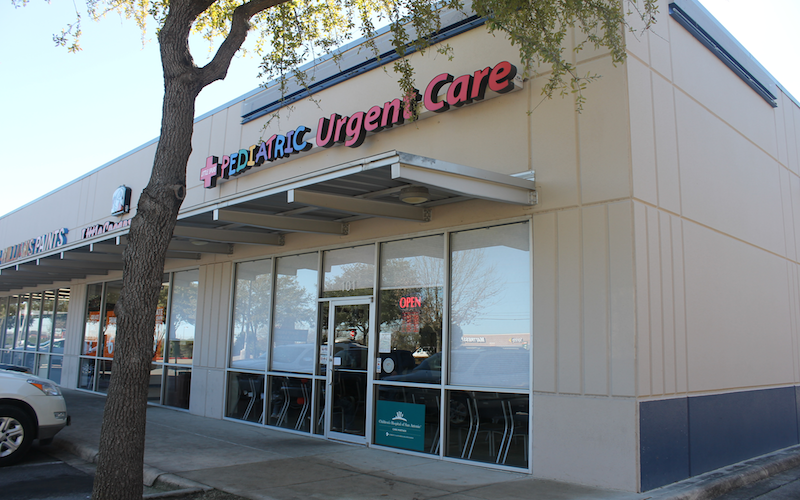 Primary Med Clinic is an urgent care center in San Antonio and is open today from 9:00am to 5:00pm. 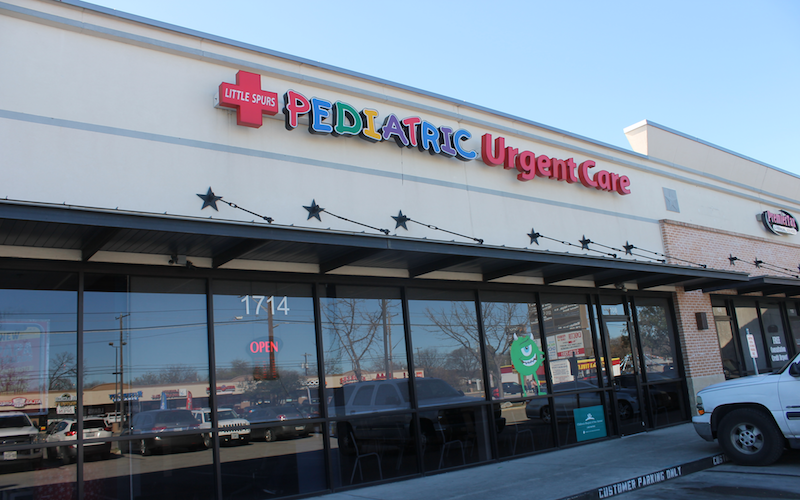 They are located at 7003 S New Braunfels Ave, Suite 106 and open 6 days per week. 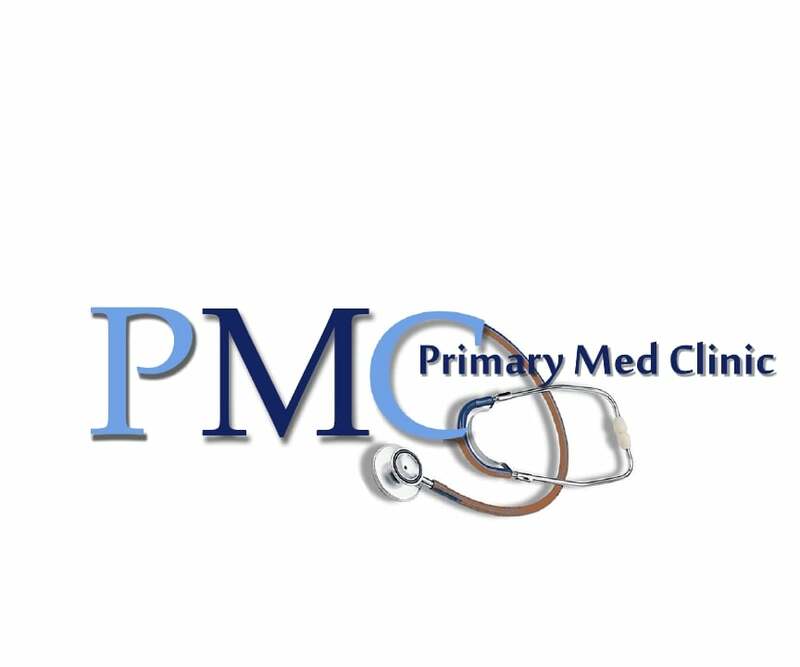 Patients have given an average rating of 5.0 stars out of 5 for their experience at Primary Med Clinic. 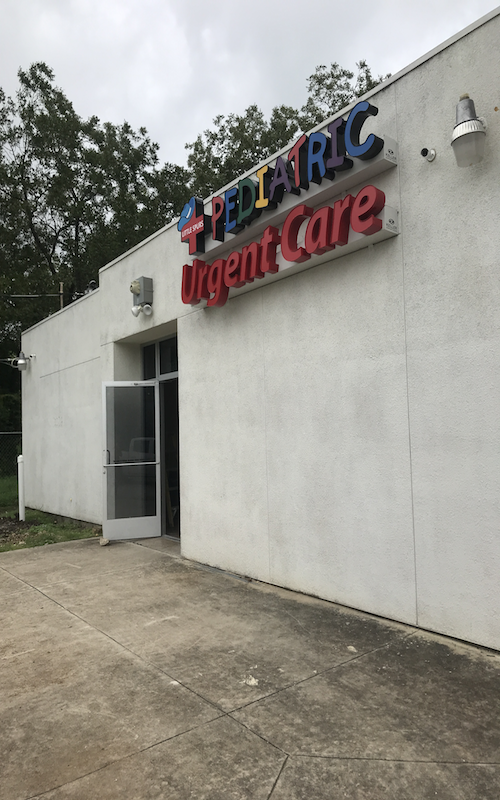 Nationally, we are seeing urgent care patients wait an average of 15-30 minutes before being seen by a healthcare provider, which would likely be the case at Primary Med Clinic. Primary Med Clinic accepts many major insurance plans and multiple forms of payment, making it easier to get the affordable care you need. It is always a good idea to contact your insurance company before your visit to ensure the Clinic is in network for the service(s) you're seeking.